Whether for TV, Radio or just your phone system, a quality jingle can set your company apart from your competitors and make your brand memorable. Our highly skilled composers will create something around the brief you set us. 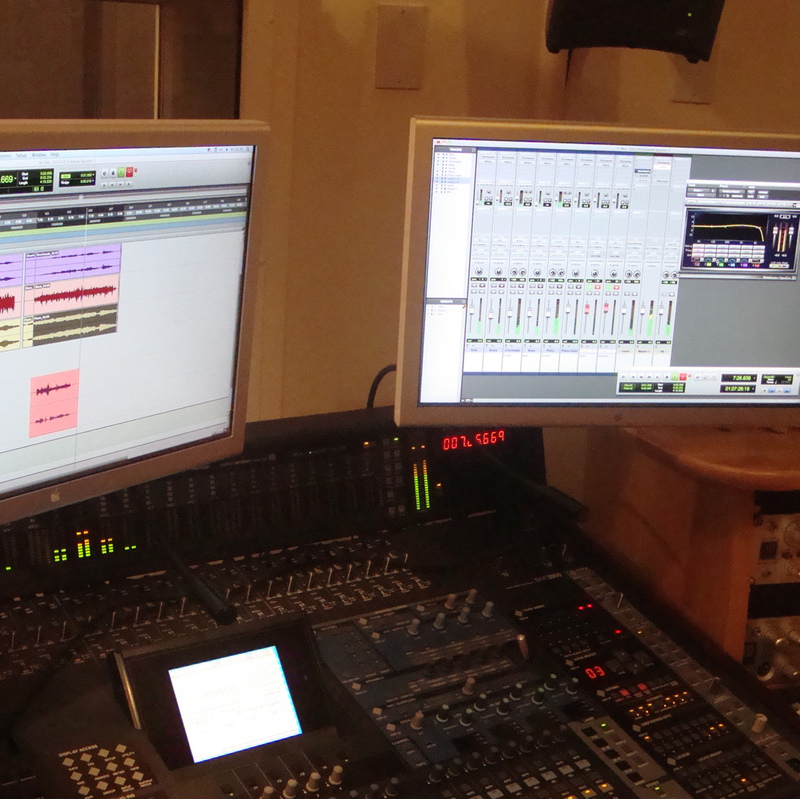 We can compose and record your jingle with top vocalists and produce a professional sounding product for you. Advertising on local radio can be a great way to raise the profile of your company. We are able to offer you a personal consultation to discuss your requirements and help to design a script. We can then either record it all for you and supply actors, or record members of your company reading the advert. We are also able to provide license free background music and produce it to a professional standard. You can be involved as much or as little as you like throughout this process. Whether you are planning a product launch, party, roadshow or awards evening, we can ensure you have all the studio visual elements fully set up and run by a live engineer throughout your event. We will use reputable third party suppliers for all equipment, and ensure it is all fully PAT tested. Just as we offer workshops within an educational setting, we are also happy to work with adults. Learning new skills together can be a fantastic way to develop your team, especially within a fun creative context. Create your own pieces of music in a style of your choice, record your employees performing a song, or why not create your own mash-ups for your next staff party?! These are just some of the ways we have supported businesses in the past. However, we are open to suggestions, so if there is any way you think we could provide another service for you, please give us a call and we will be happy to help if we can.